Mr. Saikh has an experience in accounting for more than 10 years. Mr. Saikh has worked as accountant in various organisations & handled accounting & compliance for TDS, VAT, Excise & Service Tax. 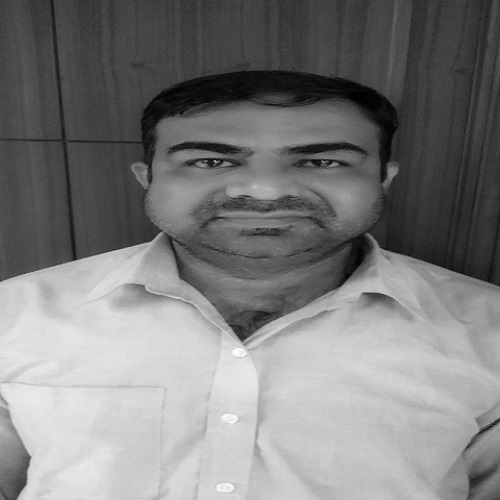 He joined our firm in month of October, 2018 & currently handling accounts work in our ahmedabad office under an Govt. project.